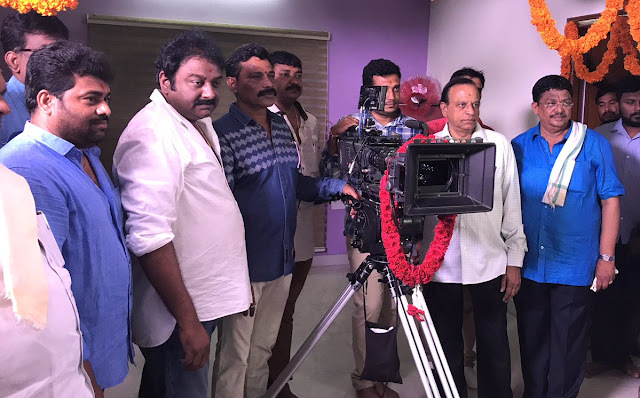 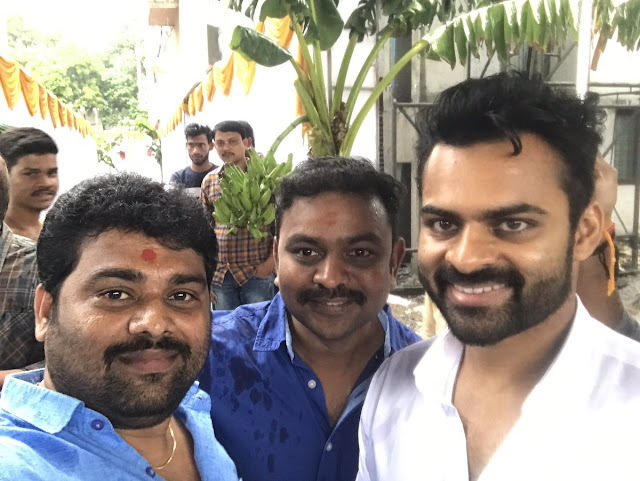 Check out the exclusive stills from Actor Sai Dharam Tej,Lavnya Tripati Starrer upcoming film aunch under the direction of VV Vinayak. 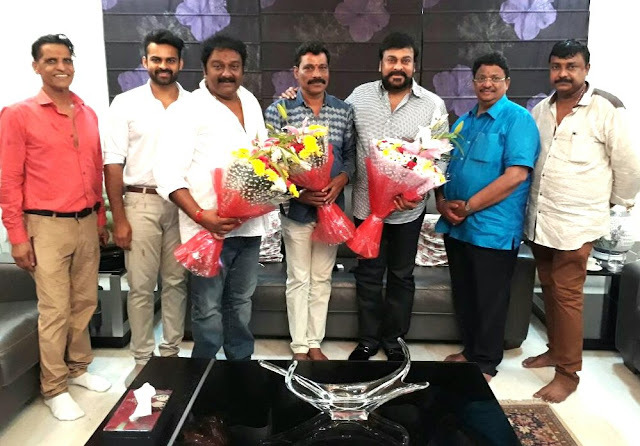 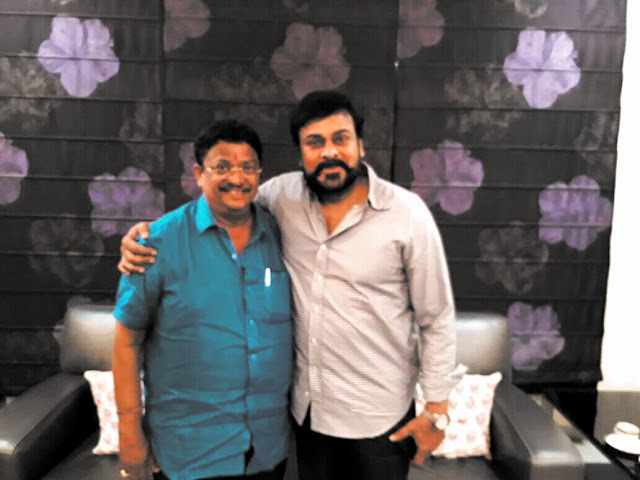 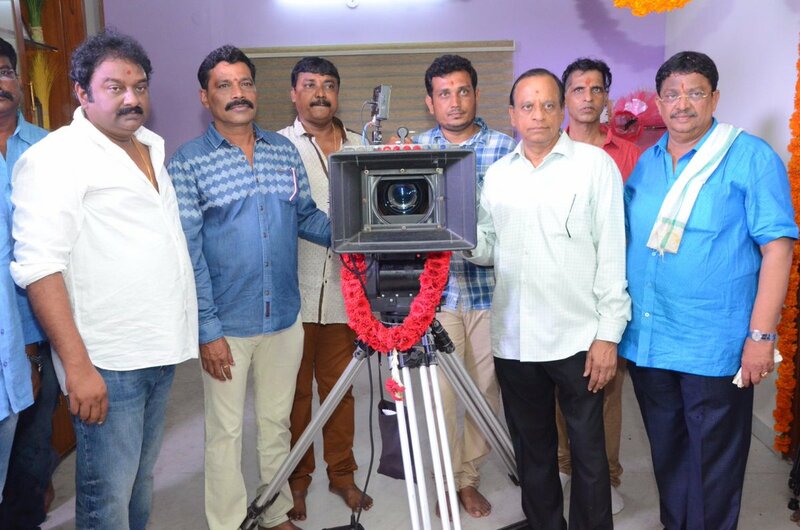 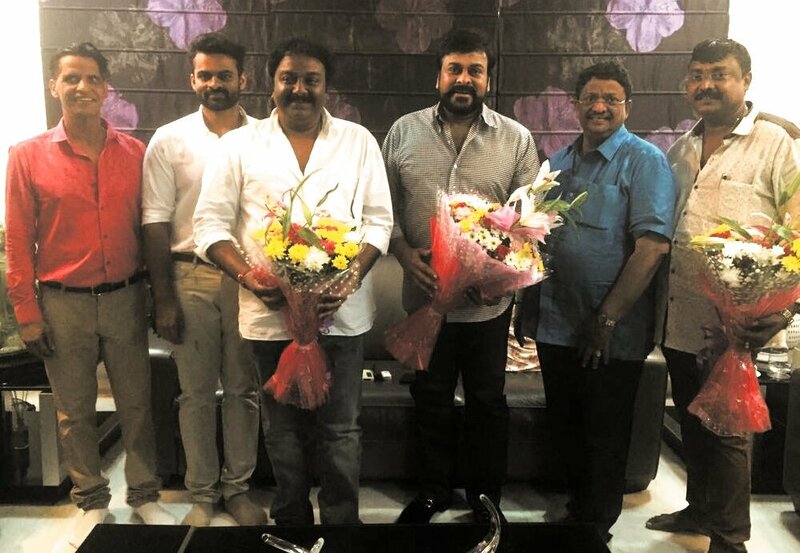 This film is yet to be titled and is being produced by C. Kalyan under the banner C.K. Entertainments.